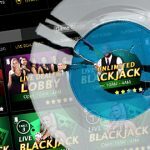 In a press release, NetEnt announced that it has received a transactional waiver from the New Jersey Division of Gaming Enforcement (DGE), granting NetEnt Americas LLC permission to go live with its game content while its license application is under review. 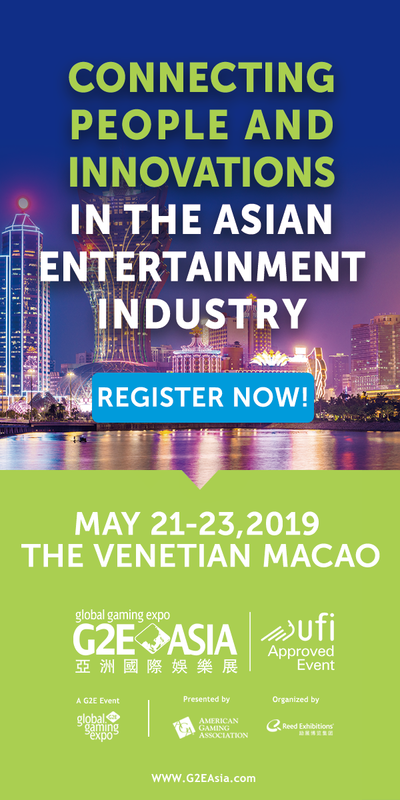 Prior to launch, NetEnt will initiate an installation process of its servers and trial of its services, with an official launch date to be announced at a later stage. 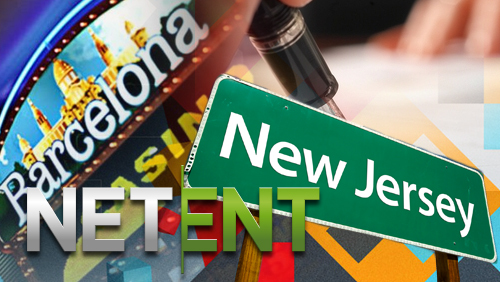 NetEnt signed its first US agreement for the provision of its multichannel casino games for bwin.party brands such Borgata Casino, Borgata Poker, and PartyPoker in June. 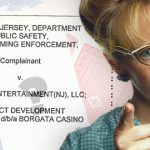 The transactional waiver is granted individually for each signed deal and therefore does not cover the company’s other agreements in New Jersey. 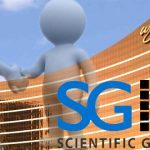 The firm has also recently signed partnerships with Golden Nugget and Caesars Interactive Entertainment and is currently awaiting transactional waivers to start the go live process also for these operators. 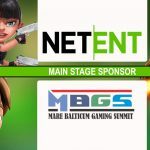 NetEnt has also signed a licensing agreement with Casino Barcelona to provide its premium casino games via casinobarcelona.es. 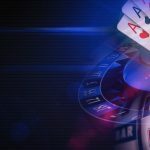 “We are happy with our agreement with Casino Barcelona. I believe our exciting games will be highly appreciated by Spanish players. 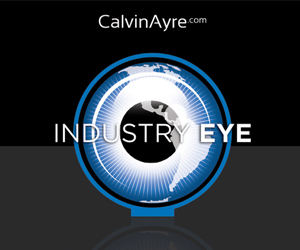 Thanks to strong local brand, we see great potential for growth on both sides, “said NetEnt Malta Ltd. MD Enrico Bradamante.